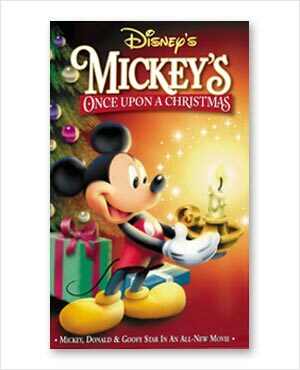 A great many comps were produced for this title, with all trying to capture the appropriate magical Christmas quality. A personal favorite idea was the characters singing carols under the star of Bethlehem. While that particular comp was not fully approved, it was modified some and eventually became the back cover packaging showing the characters singing underneath a starry winter sky.